Edamai 263, a new feeding barley variety, is bred by the Institute of Food Crops, Hubei Academy of Agricultural Sciences. It is of a good prospect of application and extension, because it shows stable high yield and excellent compositive resistance. 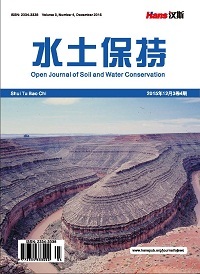 In this paper, the process of breeding, the characteristics and the major cultivation techniques of Edamai 263 were provided for its application in Hubei province. 董静, 李梅芳, 葛双桃, 等. 高鄂大麦934的选育及特征特性[J]. 大麦与谷类科学, 2013(4): 16-18. 董静, 杨艳斌, 许甫超, 等.植物生长调节剂和密度对小麦主要性状的调控效应[J]. 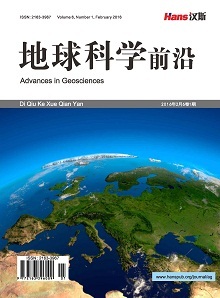 湖北农业科学, 2008, 47(12): 1403-1406. 陈和, 黄如鑫, 陈健, 等. 青饲大麦及栽培技术[J]. 江苏农业科学, 2000(6): 58-59. 李梅芳, 董静, 许甫超, 等. 高产多抗中筋小麦鄂麦缘怨远的特征特性及栽培技术[J]. 湖北农业科学, 2013, 52(23): 5686-5688.